At Tornado, we love cookies. Who doesn’t? 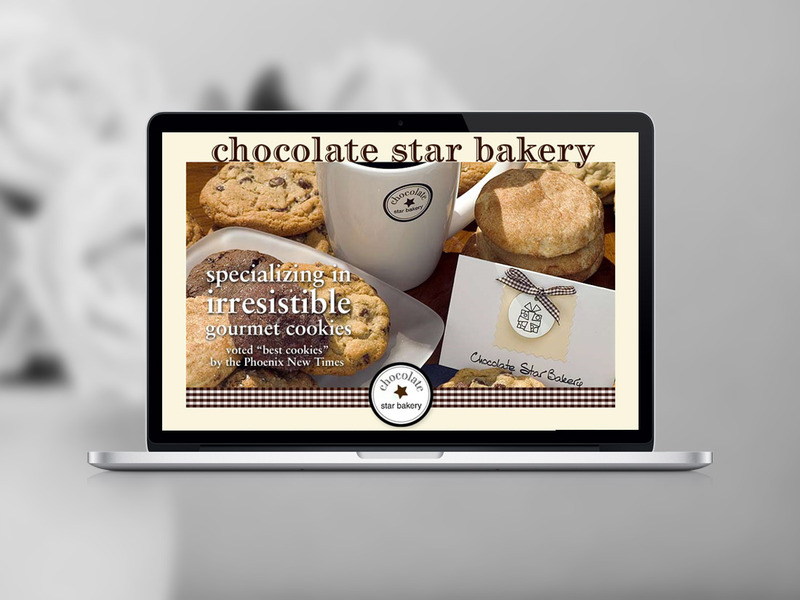 We have had the pleasure of working with Chocolate Star Bakery on their web site for over 8 years. Tornado handles everything from ecommerce system implementation, design, and maintenance of the web site. Chocolate Star bakes some of the best cookies we have ever tasted. They’re thick, moist inside, and taste terrific! For this project, we designed the site and developed all front-end and back-end systems, optimized hundreds of product photos, and integrated an e-commerce engine that maximizes ease of use. The web site has made it easy for customers to place repeat orders (especially holiday gifts) and out of state orders have increased significantly since the site launched. One of the other benefits the web site offers is better capacity for managing Holiday orders. Before the site launched, many more orders were made by telephone. By combining solid design, great product photography, and a powerful shopping cart, Chocolate Star Bakery is making inroads online.